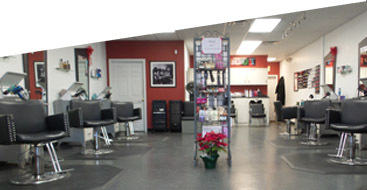 Upper Cut Hair Design now has two convenient locations, Loveland and Harper’s Point! Extremely talented stylists. Stop by for a fabulous haircut.